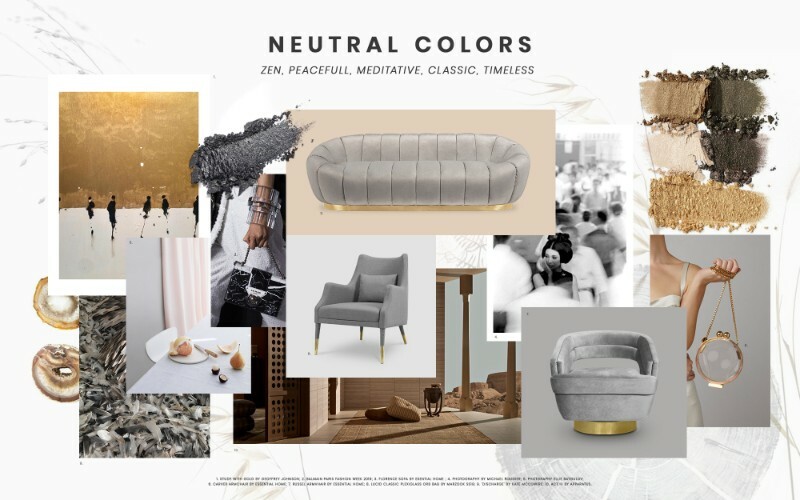 MoodBoards Inspiration Trends for 2019 – Every day we search for new inspiration, something to elevate our project and transform it into something beautifully unique. 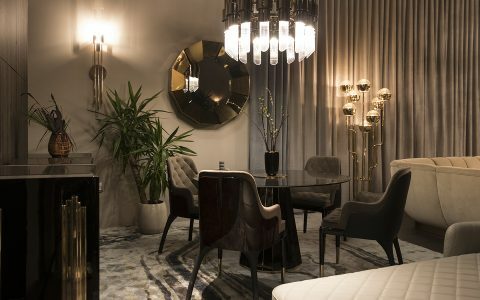 So for that purpose here at Covet Group we selected 5 unique MoodBoards to use as an inspiration end elevate the design of your project! Peace, tranquillity, and comfort are above everything else this year. 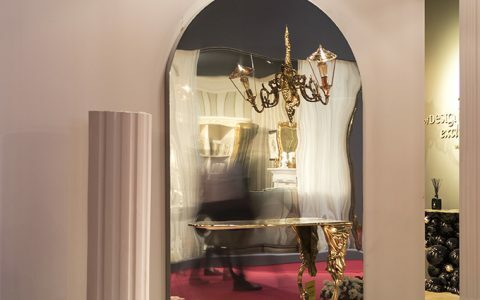 Bold and rich colors, pastels can get out of style, but neutrals stay, they are timeless, so for this year we expect the glamour and luxury in simple things, a genius highlight of the softest curves and lines, whether it is fashion, architecture or interior design. Black never goes out of fashion, and Black Matte is one of the Top Trends of 2019 and we can assure you that it won’t go out of style this year! 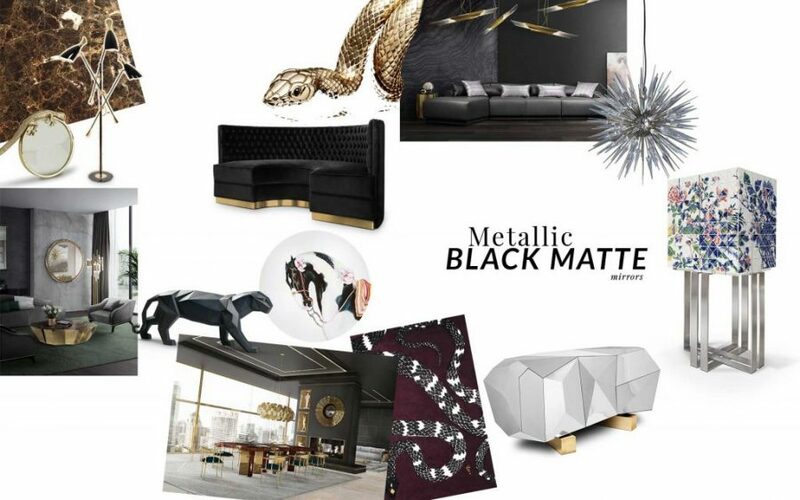 It’s so elegant and such a powerful trend that looks great in all the styles and environments possible, especially if we’re talking about Metallic Black Matte. 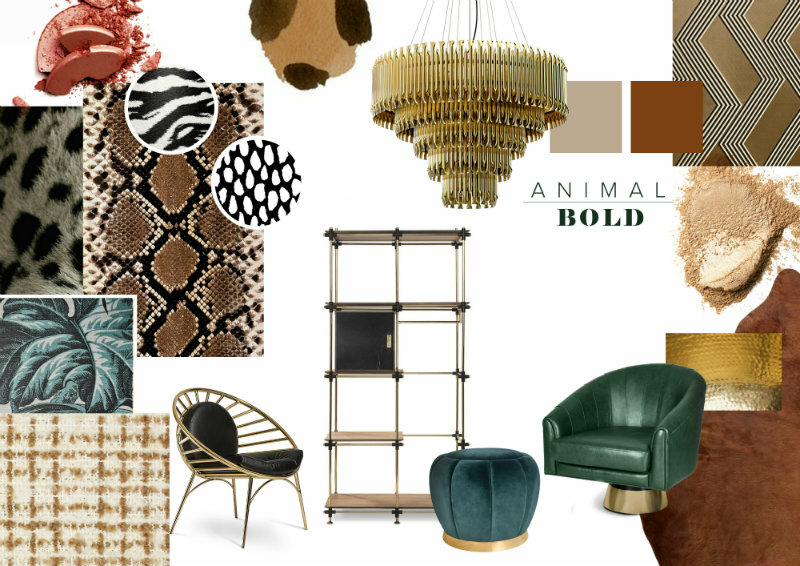 Animal bold or animal has been a popular style for a long time and for many reasons. For one, they are generally expensive and considered rather exotic and for another hence they are a symbol of wealth and status. The art prints may replicate the same skin or fur pattern found on the animal, but a flat photographic representation printed on artistic media, such as for as wall decorations. 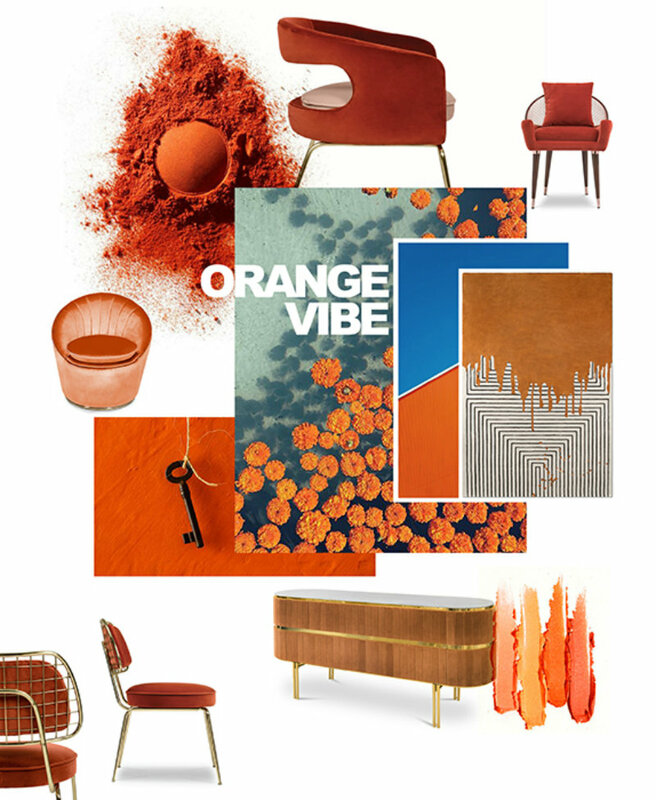 Living Coral is Pantone’s Color of the Year! But you can opt for a Spin-Off! 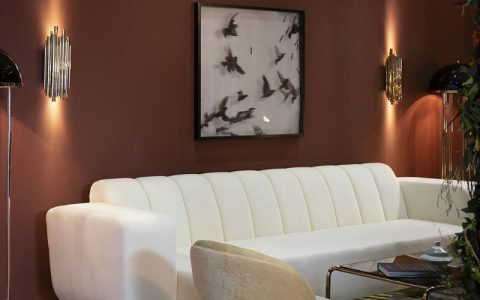 Truth be told, Orange and Yellow will be two dominant hues in this year, with moody renditions of two permeating the realm of decorative accents, furnishings, and paint. 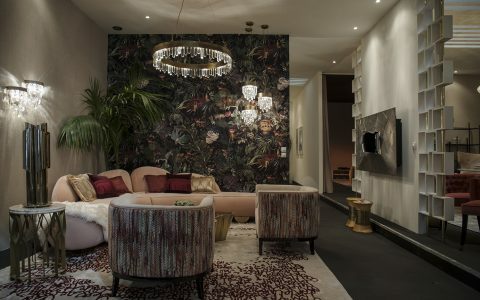 Drawing from a true ‘70s-inspired palette, you may expect to see the two integrated within one another with effortless ease. 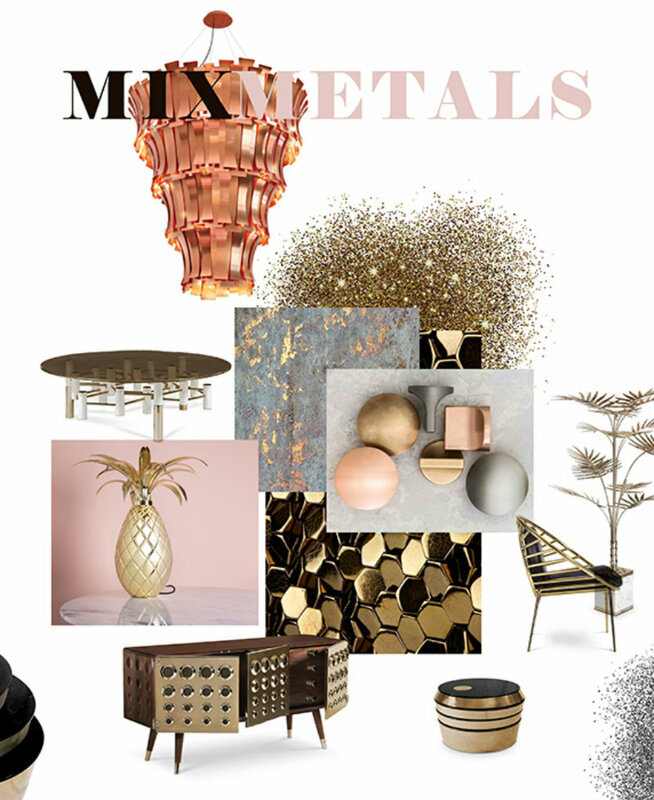 When it comes to metals you can play with warm and cool metallic tones. The days when you need to match the metals now you can mix them and you know why? 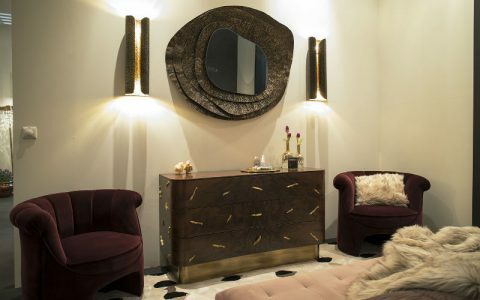 When you mixed metals, you elevate your space with a cultivated style and unexpected twist. 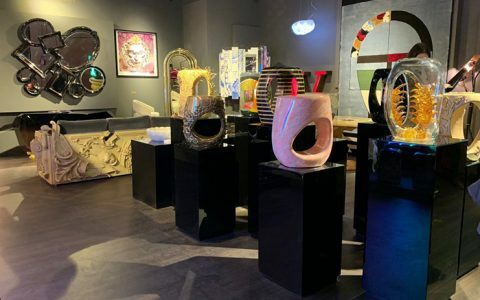 Every day we celebrate design and craftsmanship so if you want to keep up to date with our world of design stay with us for more at Covet Group, our News Page and you can follow us also on Facebook, Linkedin, Instagram and Pinterest!